Ana Fritsch of Lucky Penny and her daughters, Edith and Lilah, just got back from the Grand Isle Resort in the Exumas, Bahamas. Below, Ana gives us the inside scoop on the resort and you can read all about her trip here. The concierge is extremely helpful in booking the island’s most popular attractions like swimming with the pigs and fishing tours. The SeaStar Spa is open 7 days a week and arrangements can even be made to enjoy their services in the privacy of your villa. Consider renting a car, if you don’t mind driving on the left-hand side of the road. Taxis are easily available but can be pricey. The resort is close to other popular beaches and restaurants. Lounge in the hammocks at Shoreline Beach Club then walk down the beach about half a mile to Cocoplum Beach during low-tide and pick up sand dollars at this popular sandbar. Be sure to spend Sunday afternoon at Chat N’ Chill and enjoy their famous pig roast on the beach. 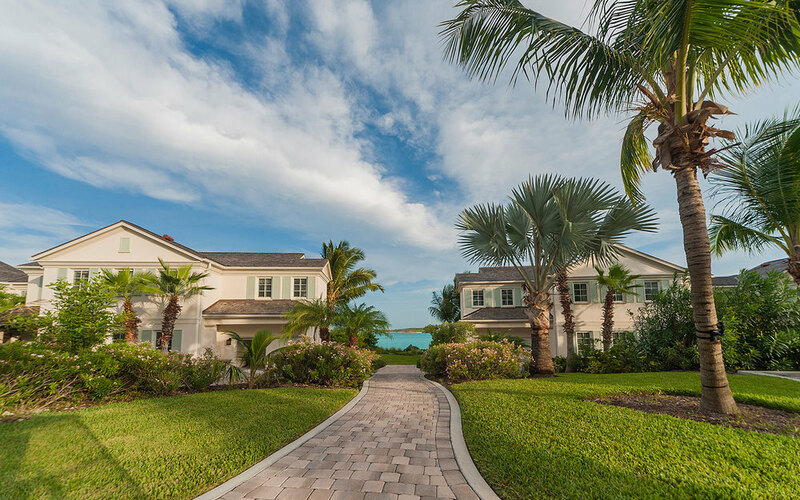 Offering 78 villas that range from one to four bedrooms, the resort has an option for families of any size; but the property is large, so request a villa near reception to avoid renting a golf cart during the duration of your trip. All villas offer either private outdoor balconies or patios and are appointed with modern custom furnishing and gourmet kitchens. 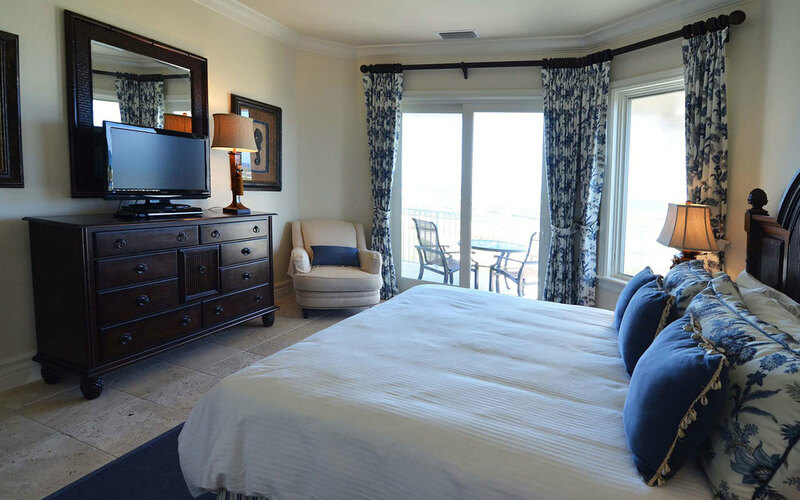 Situated on the beautiful Emerald Bay beach, guests can access numerous activities and watersports equipment like beach toys for younger children or paddleboards for teens and adults. The pool is conveniently located near reception and the resort’s only restaurant, the Palapa Grill.